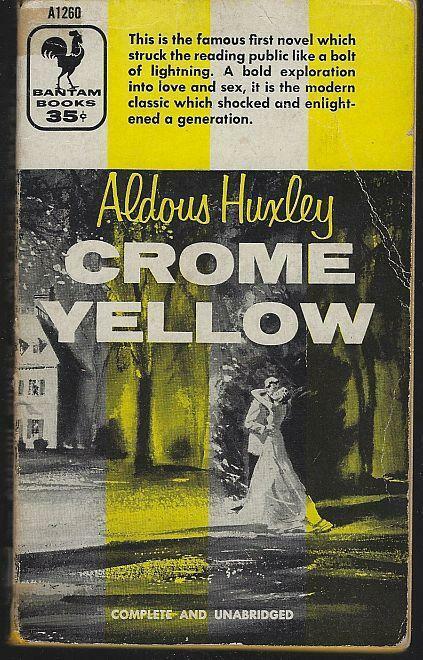 Crome Yellow by Aldous Huxley. New York. Bantam, 1955. First Paperback Edition. Good. Edgewear, spine is creased. Bantam A1260. 152 pages. Items Similar To "Crome Yellow by Aldous Huxley 1955 Vintage Paperback"